Portable board hangs quickly anywhere and rolls up to store conveniently. 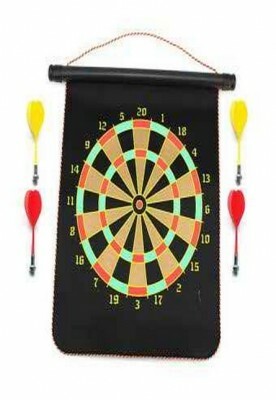 Board offers single, double, triple, bull’s eye and catch ring, just like professional sets! 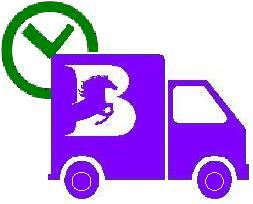 – Portable board hangs quickly anywhere and rolls up to store conveniently. 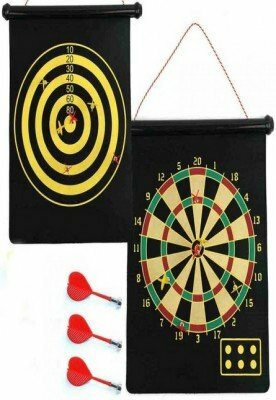 – Board offers single, double, triple, bull’s eye and catch ring, just like professional sets!